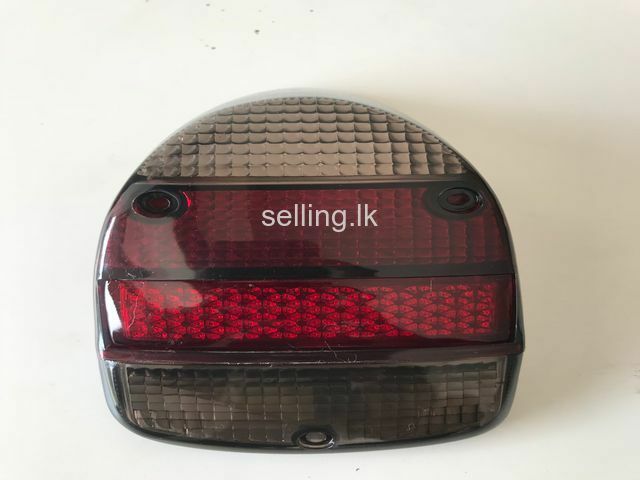 bought from England, Rs 6500. 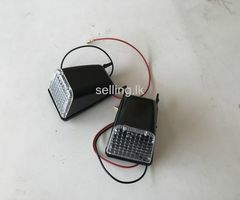 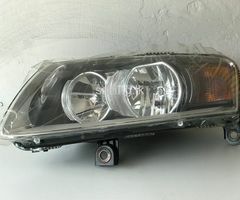 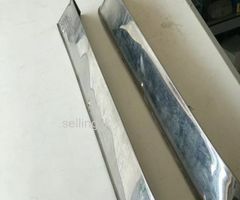 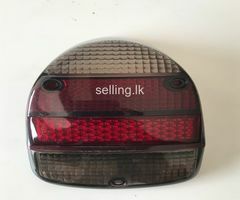 Vw classic Beetle 1300/1500/1600 BRAND NEW smoked tail light lens, Rs 4500. 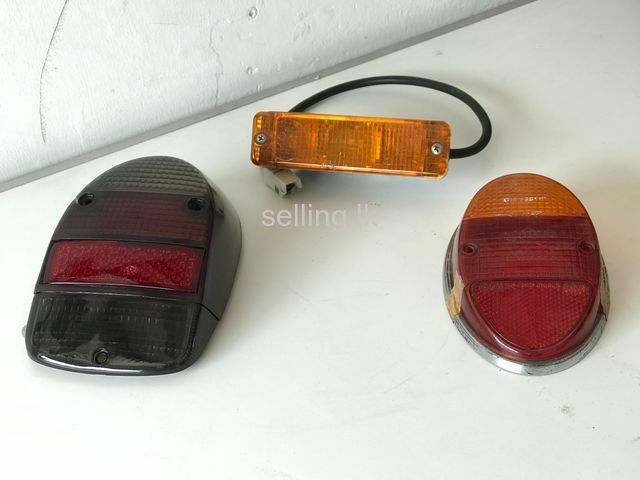 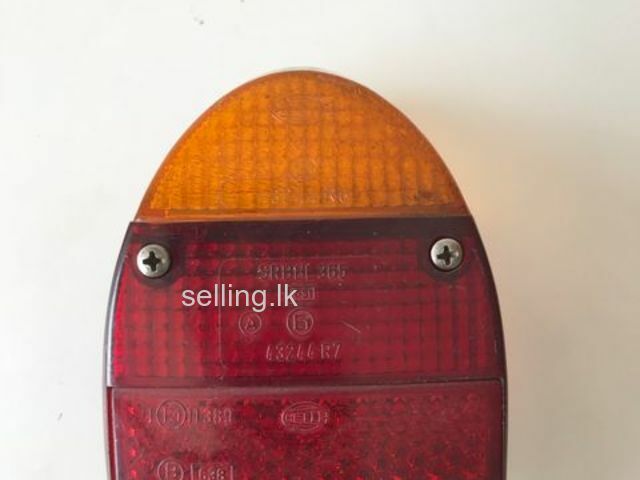 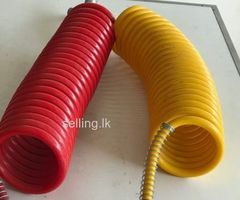 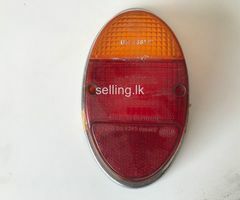 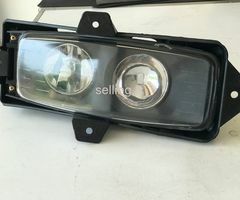 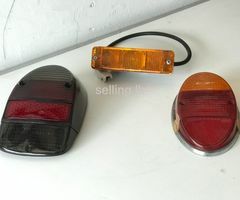 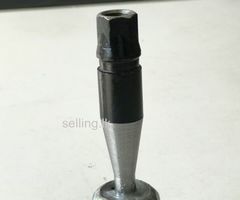 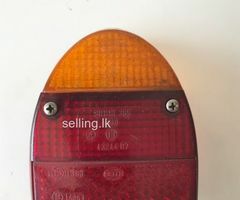 Vw classic Beetle Original Hella used tail light lens, Rs 4900.